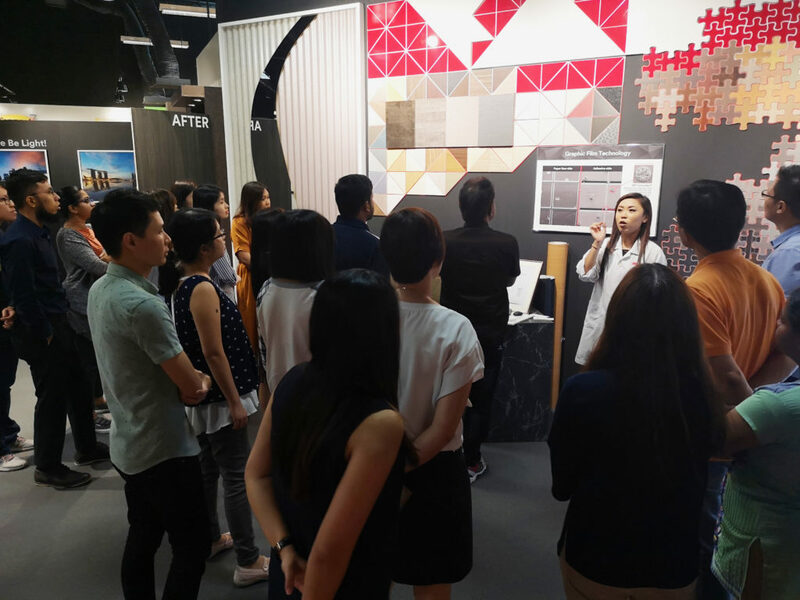 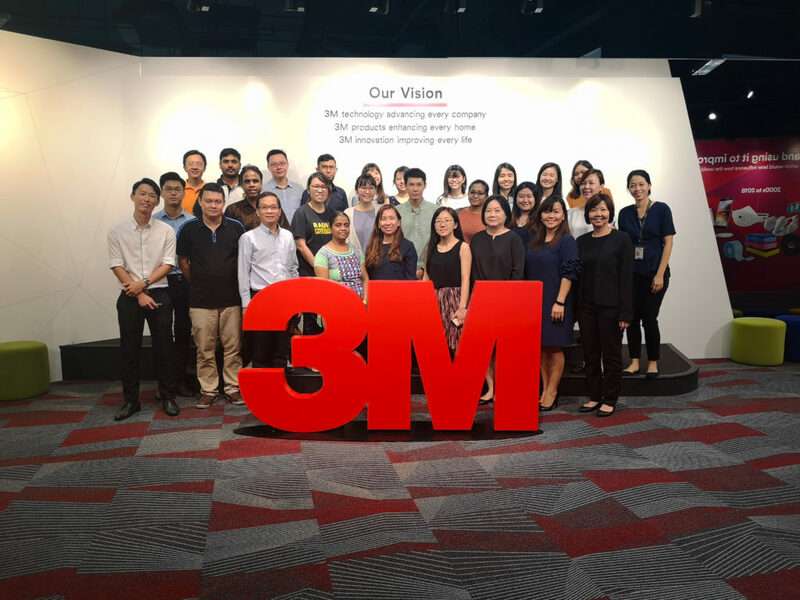 The 3M Pathogen Detection Workshop was held at the 3M Singapore headquarters at Ang Mo Kio on 28 November 2018. 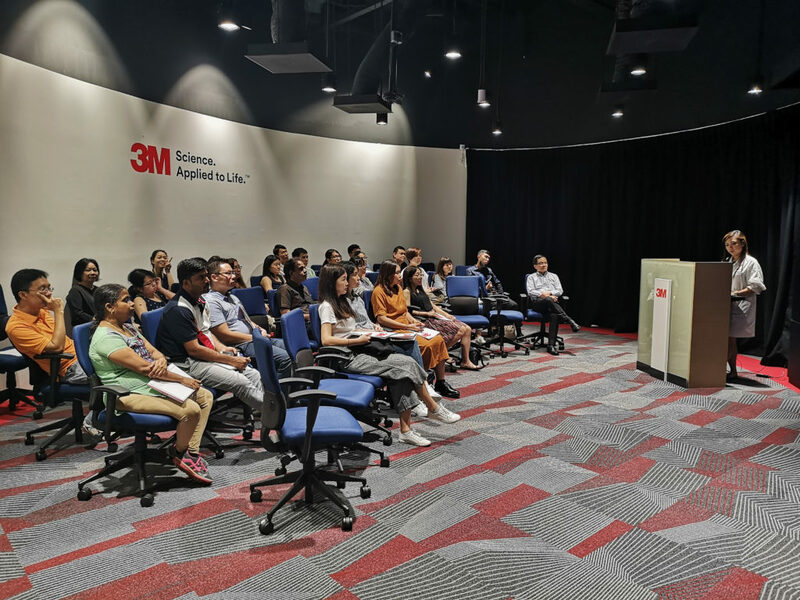 The workshop was conducted to introduce some of the food safety methods developed by 3M. 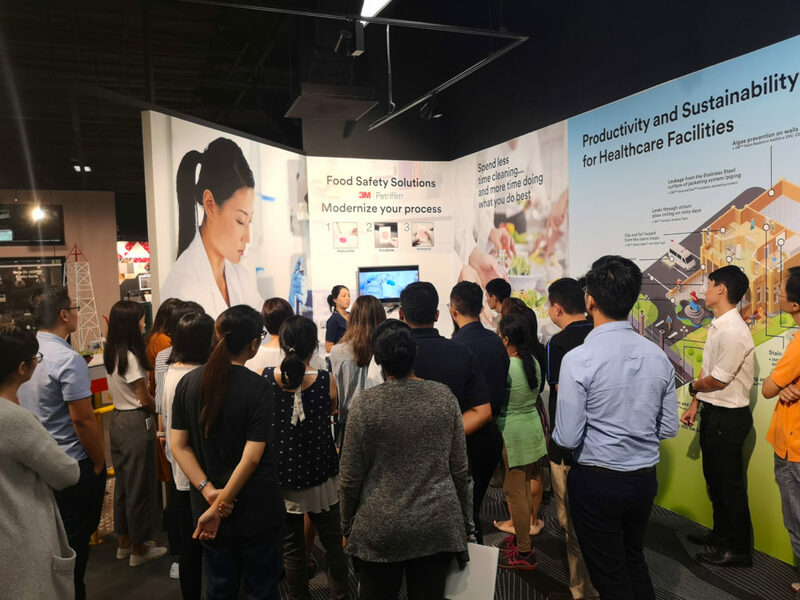 The guest speaker, Associate Professor Ryan Tay, shared the innovative, rapid solution for Foodborne Pathogen Detection that he has adopted in his work. 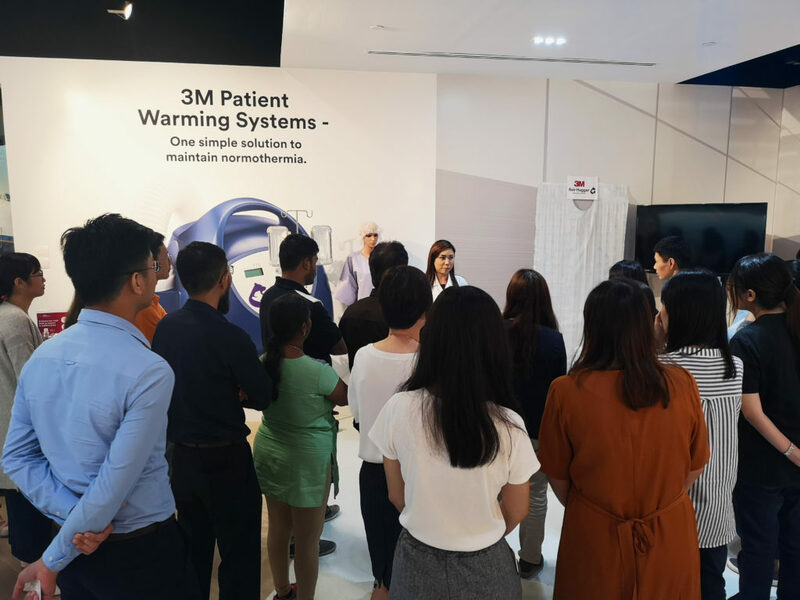 Partners were given the opportunity to get their hands on the 3M™ Molecular Detection System too! 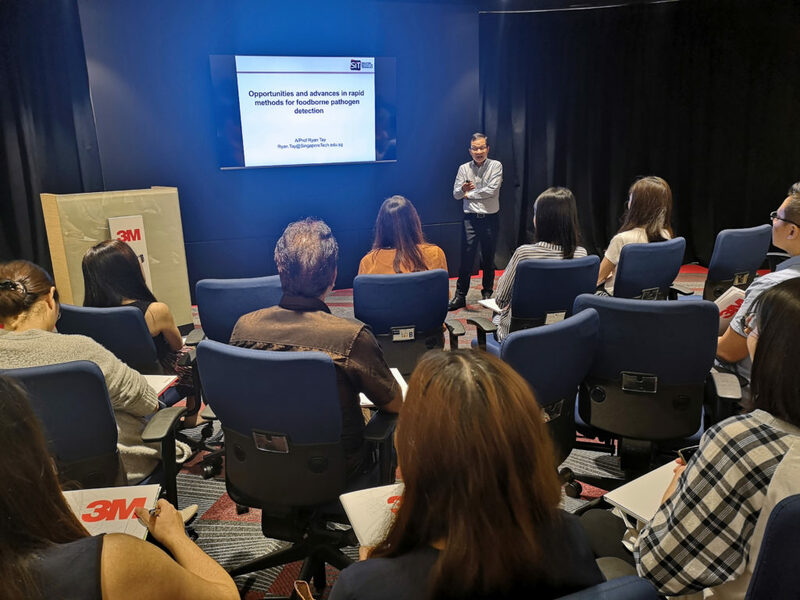 As an Authorised Distributor of 3M Food Safety Division in Singapore, it was a great pleasure to be part of this workshop together with various partners to enhance our knowledge on pathogen detection using isothermal DNA amplification. 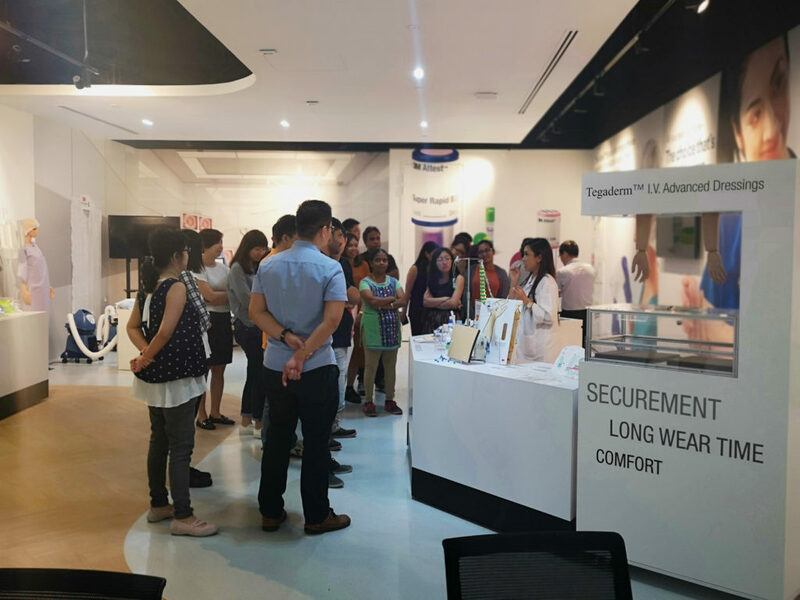 HCS firmly believes in the importance of building a trustworthy business relationship with all our partners to achieve customer satisfaction and exceed expectation with our value-added solutions. 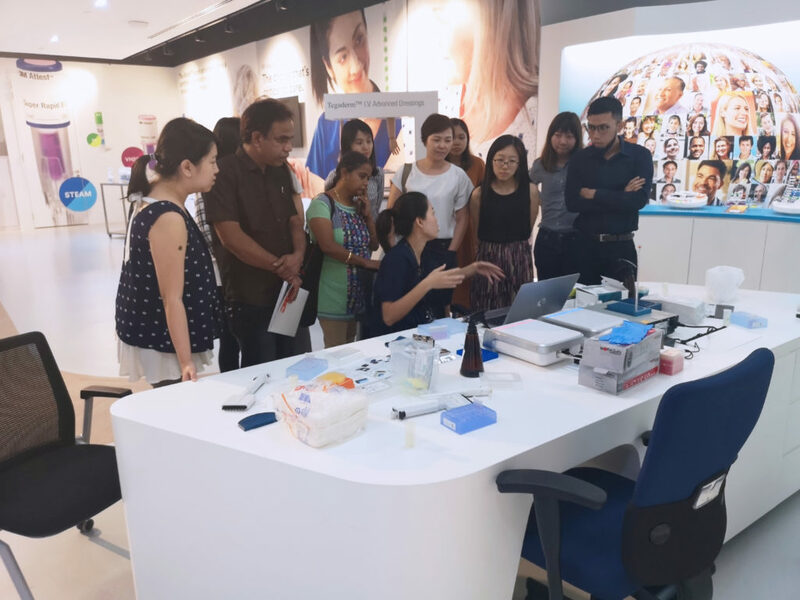 With such workshops held, we are more confident to provide excellent support for our partners. 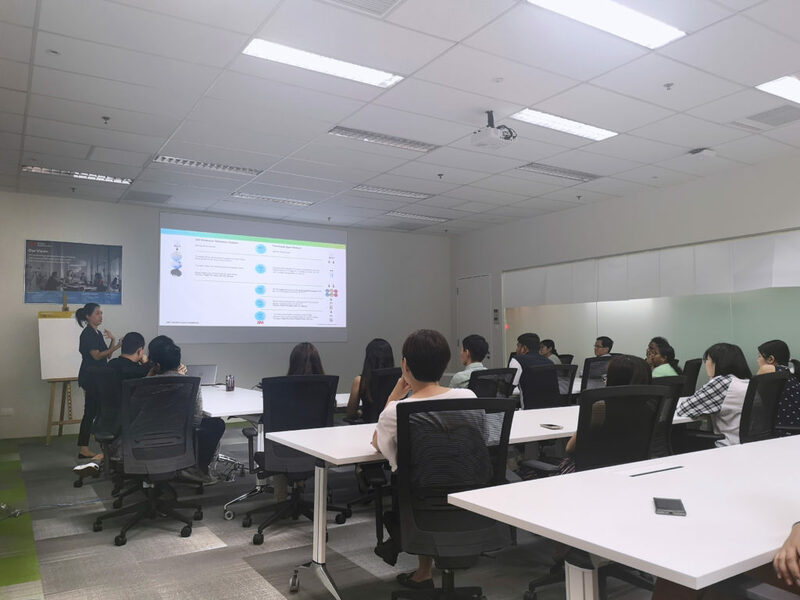 Special Thanks to the guest speaker, Associate Professor Ryan Tay from Singapore Institute of Technology for participating in the event.